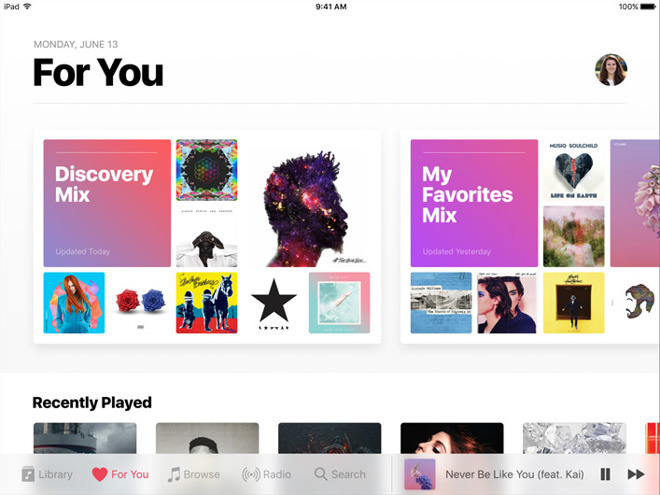 For reasons unknown, Apple has begun charging a small fee in Australia, Spain, and Switzerland for what would ordinarily be a free three-month trial of Apple Music. The company is charging newcomers 99 cents in Australia, 0.99 in Spain, and Fr. 0.99 in Switzerland. All three countries had access to free trials as recently as this month. So far the switch doesn't appear to have taken root elsewhere. The fee is unlikely to deter too many customers, particularly since the leader in the on-demand music space —Spotify —sometimes charges more for trying out its Premium plan. In the U.S. for example, first-time Premium customers get three months for $9.99. Unlike Apple though, the company also offers a free ad-supported tier. Apple could conceivably be trying to recoup some of the costs of trials. In fact the company originally planned to skip paying royalties entirely for trial streams, but a backlash from labels and pop star Taylor Swift prompted Apple to change its mind, likely at significant expense. If so Apple will presumably bring the new fees to other markets like the U.S., U.K., and Canada.